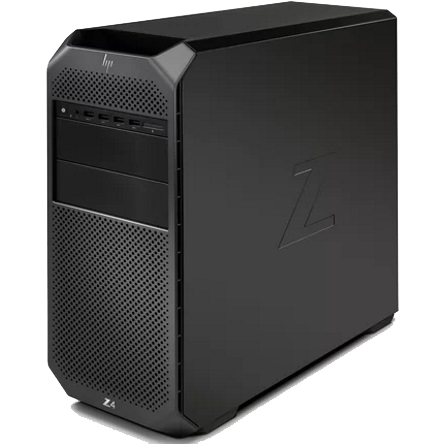 Revolutionary mini PC for CAD users that delivers breakthrough power and versatility in a small, elegant design. 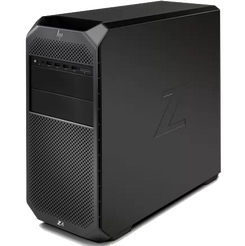 Made by and for design professionals, the Z2 Mini gives you both performance and reliability for the best CAD experience. 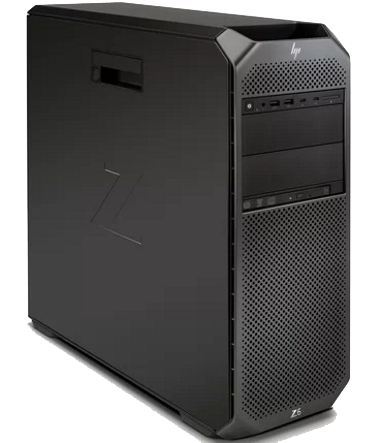 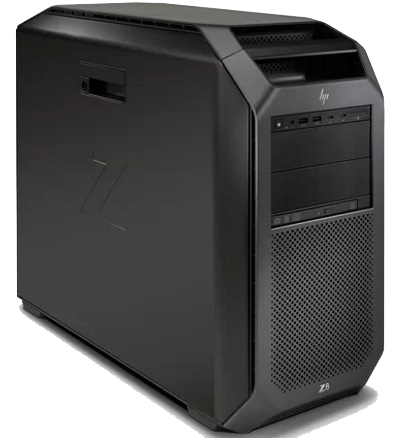 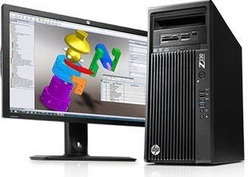 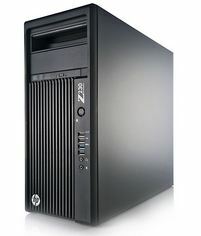 With up to 4.5GHz of processing power the HP Z240 delivers powerful workstation performance and reliability at the price point of a desktop PC.